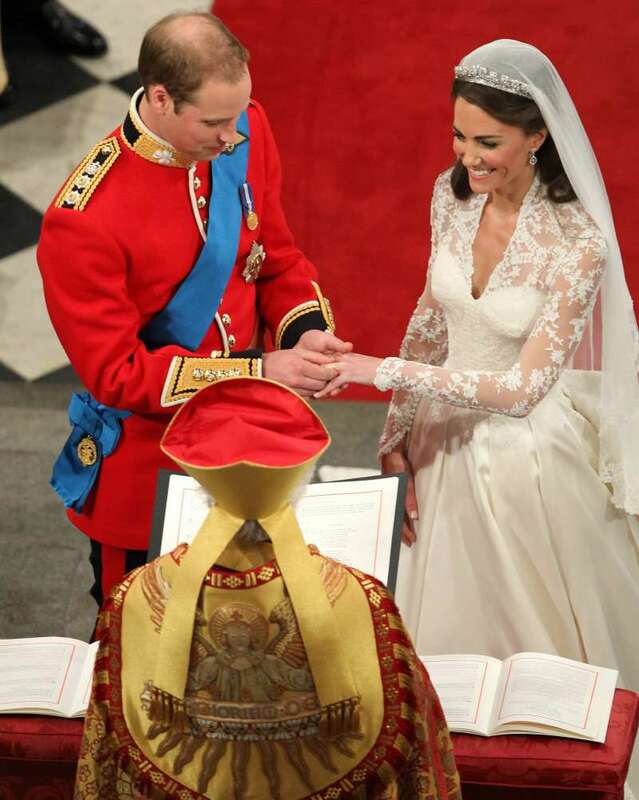 2011 was a remarkable year for the royal family since Prince William and his darling Catherine Middleton tied the knot. The couple has changed a lot of things and broken some protocol rules. Nevertheless, they are still the favorite couple among everybody, and the royal family would be no royal whatsoever. The wedding was seemingly smooth and fair, but there are some things you might have missed. Kate Middleton reportedly 'insulted' Queen Elizabeth by forgetting one essential rule during the wedding. 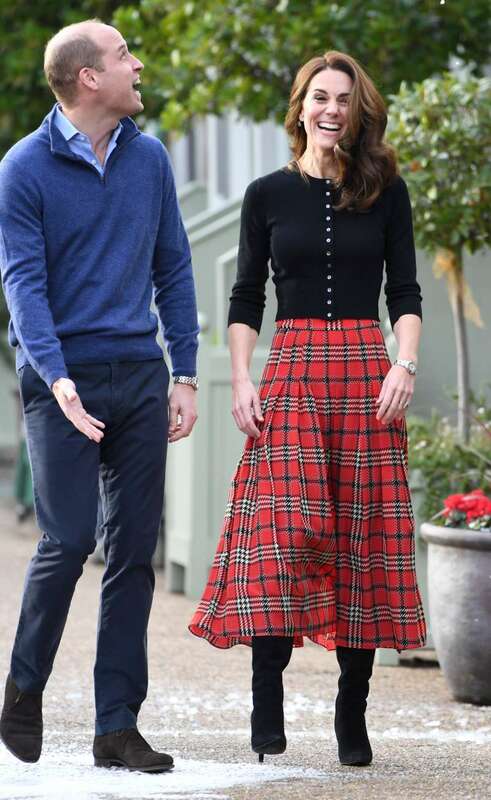 According to the Netflix documentary The Royals, British etiquette expert William Henson spilled the beans about Kate's failure to curtsy to Her Majesty on her way up the aisle. The protocol rules are way too strict, mainly if they concern Her Majesty, but it's also understandable why Middleton failed to curtsy: due to a nervous and stressful day. It's been mentioned that Prince William and Kate Middleton broke an old royal tradition dating back 350 years by tying the knot in 2011. 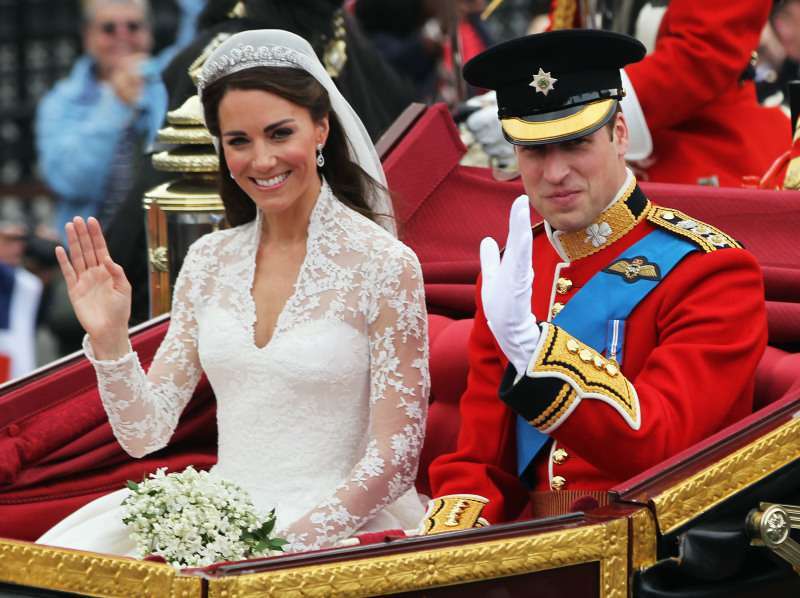 According to the book The Duchess of Cambridge: How Kate Middleton Became A Future Queen by Jessica Jayne, Duke violated the protocol when he married a "commoner," though before it was only a dream for royals marry commoners. Aside from all rule-breakings, William and Kate are one of the happiest couples. 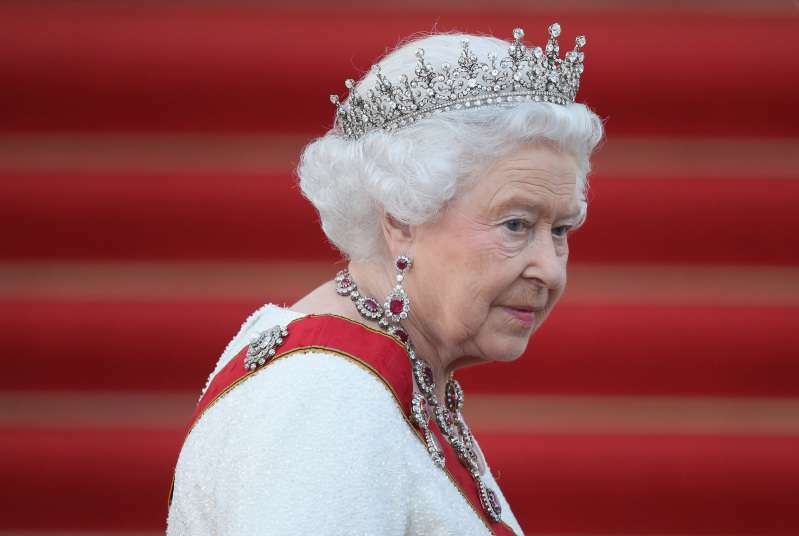 Moreover, the Queen accepted Duchess with flying colors, and they are now on good terms.